A cursory tour of a typical bookshop or public library, or an hour spent surfing the Internet, will quickly reveal that the Second World War has been, and continues to be, a fertile topic for writers. Until I researched and wrote Wrington Recalled three years ago, I had little interest in or knowledge of the subject, other than what I had gleaned through a general education, television and films. Talking to people had made me want to find out more about what happened here during the war and how ordinary people coped with the privations and terrors unknown to those, like me, who are too young to have lived through it. Viewed from a distance of 60 years, it is difficult to imagine that German planes flew over, crashed into and even dropped bombs on this peaceful village. 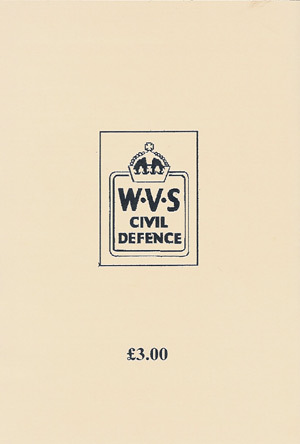 In writing this book I have used a variety of sources; the archives of the local newspaper and the Public Record Office in particular have proved very fruitful. However, infinitely more valuable has been the testament of the Wrington people who were actually living in the village at the time and are still here. It is their recalled experiences, related through a series of tape-recorded interviews, which provide the necessary and authentic backbone to my material. 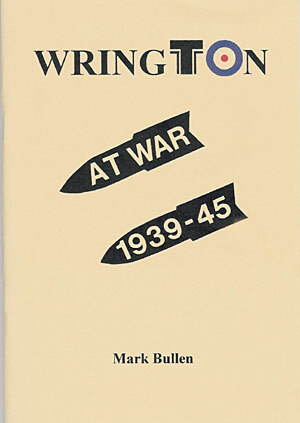 For those readers who have little or no knowledge of the issues involved, I have attempted to provide some of the essential historical background against which Wrington’s experiences can be set and appreciated. I hope that the finished article helps people to discover and understand another vital piece of the history of this unique and interesting place.